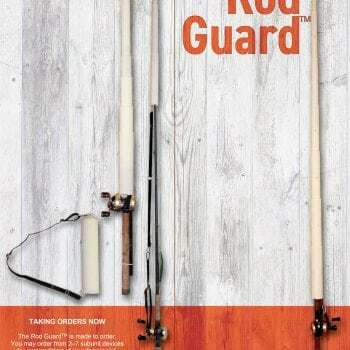 The Rod Guard™ is the most intelligent design to protect fishing rods and their guides from damage. 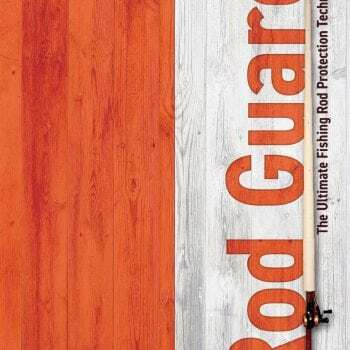 Protects rods of various lengths and styles. It expands to various lengths up to 5.7ft (171cm). Collapses to the size of a flashlight. 11.5in (29cm) in length and 2.5in (6.5cm) in diameter. 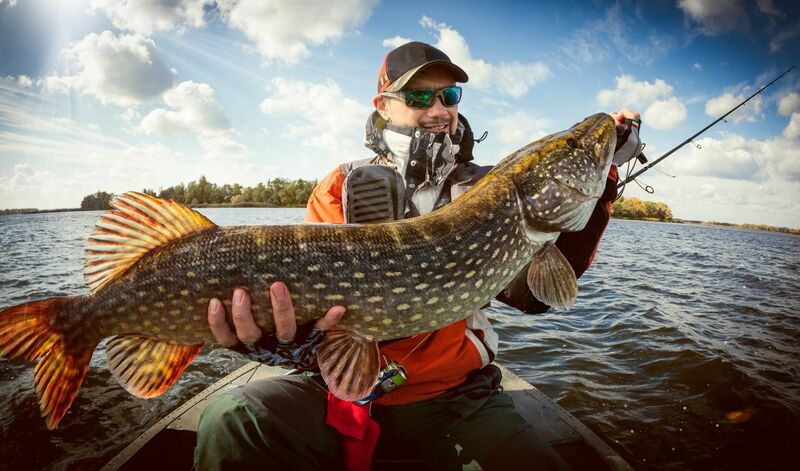 Covers hooks and lures to prevent line tangles and hooking objects unintentionally. 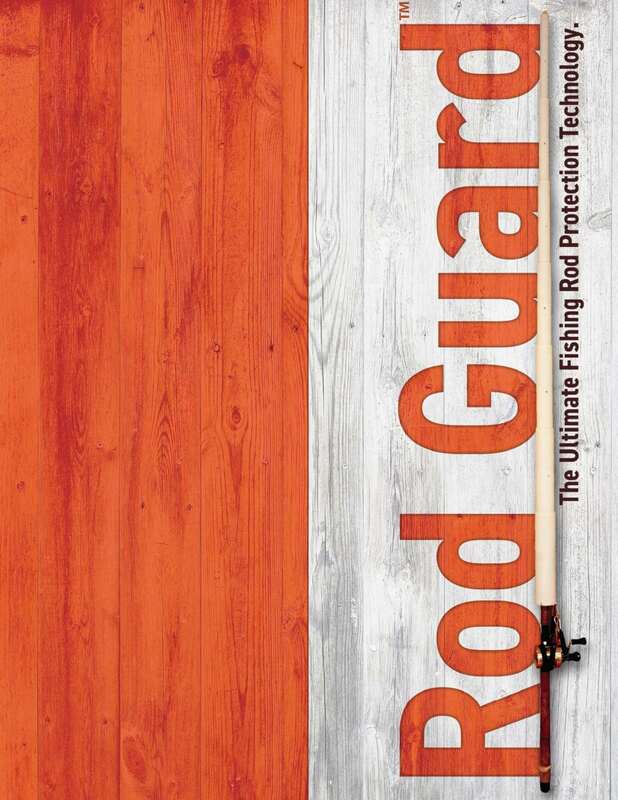 Why Is The Rod Guard™ Important? Because of the risk of breaking fishing rods during transport from house to car (smashed in door), car to fishing spot (car windows), car to boat (dropping heavy items on rods), walking to fishing spot (breaking guides on tree limbs) there is a needed to have a compact, light-weight, portable device to protect fishing rods “in the field/at the point of fishing”. 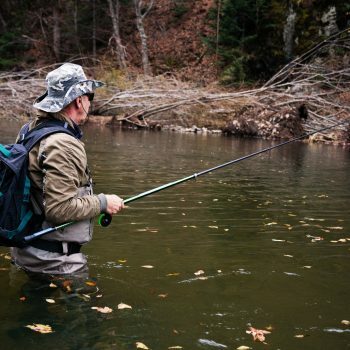 Other rod protectors are too bulky and not convenient for how and where fishing rods are damaged. 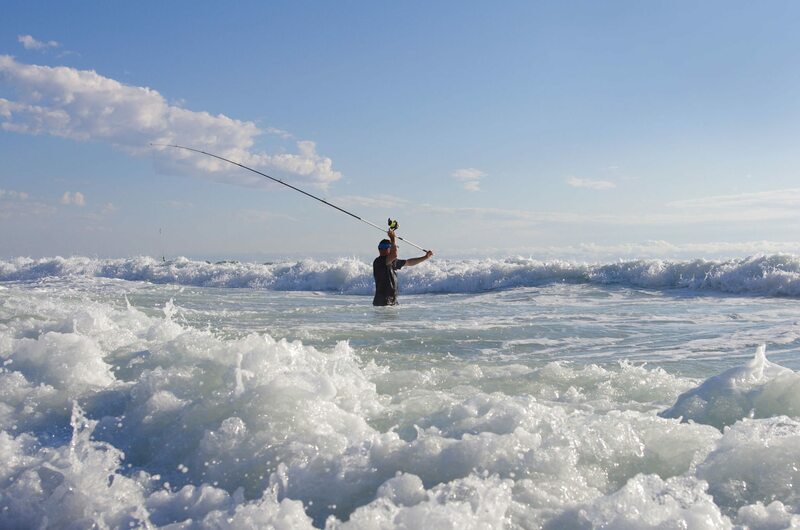 Convenience – protects rods from storage at home all the way to the “first cast” and back. 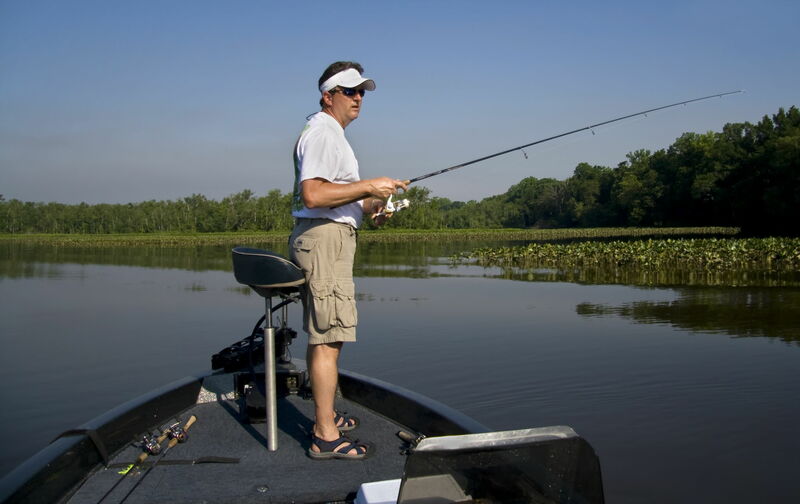 It fits all rod lockers when storing fishing rods on boats. 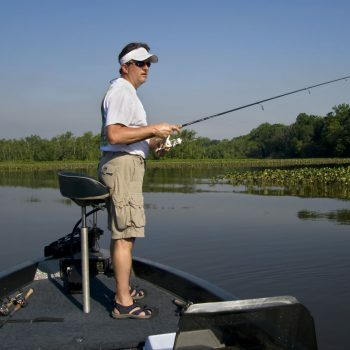 Ie, Bass Boats, etc. It protects line guides from damage which can cost over $20 to replace. 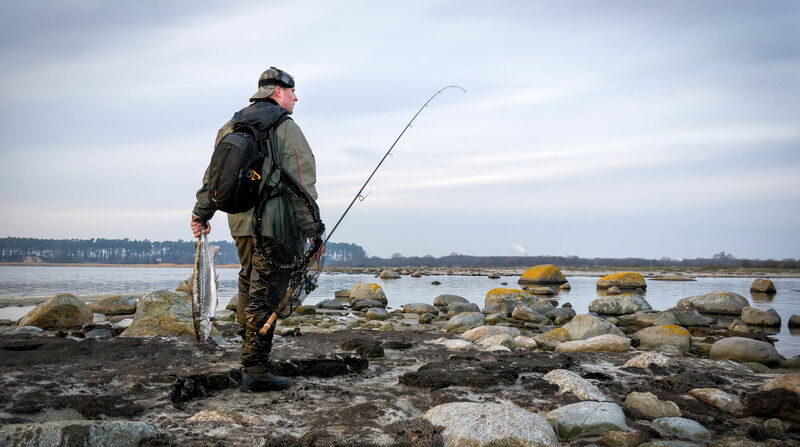 Supreme Portability – it collapses down to about the size of a flash light can when not in use and can be attached to your belt loop or fit into most tackle bags. 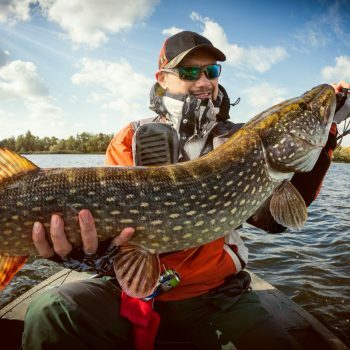 You never have the hassle of remove the reel, line, and terminal tackle when the device is in place- unlike ALL of the current protection devices on the market. 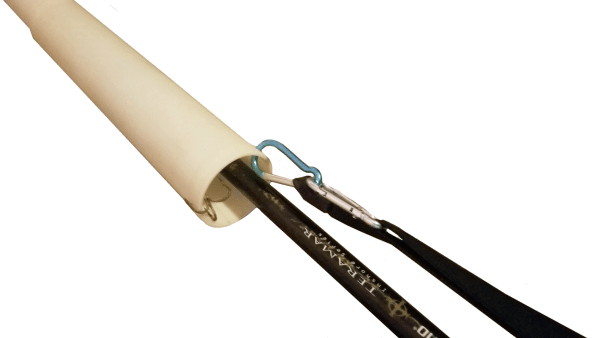 It prevents tangles and snags between the hooks, line and other materials by covering the terminal tackle (usually having treble hooks) that are often secured to the guides or loops. 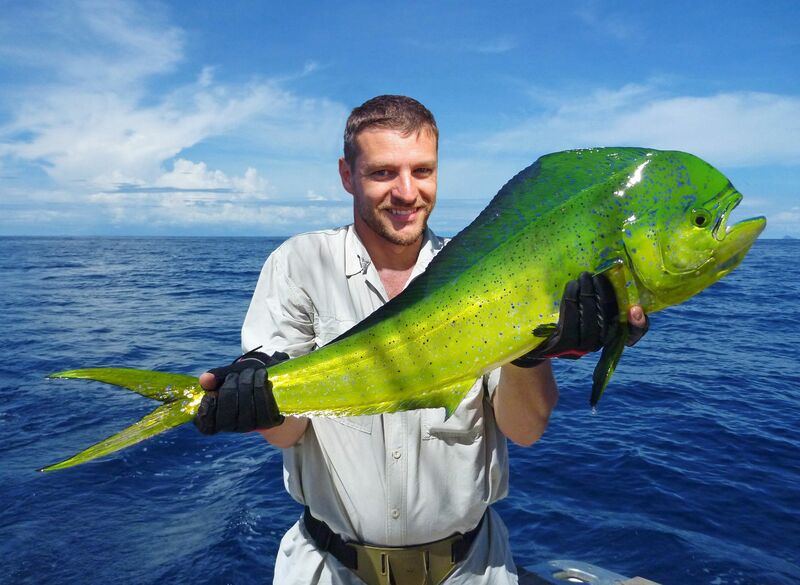 It protects individuals from being injured by the terminal tackle (i.e. 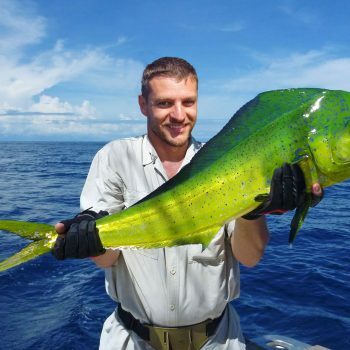 getting hooked) during transport or on the boat when the rod is not in use. 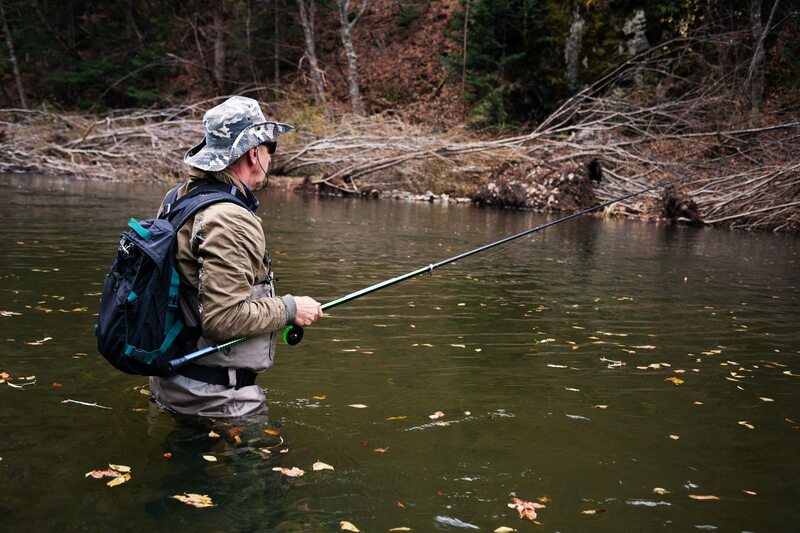 Versatility – It can be used with all styles or length rods. 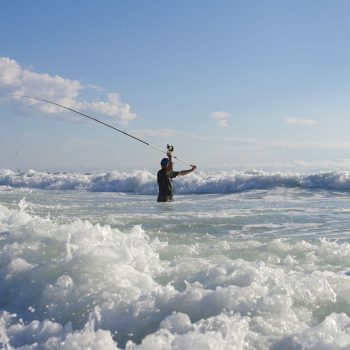 Baitcasting, spinning, surf rods, fly rods, two piece rods that are in two pieces, and other. 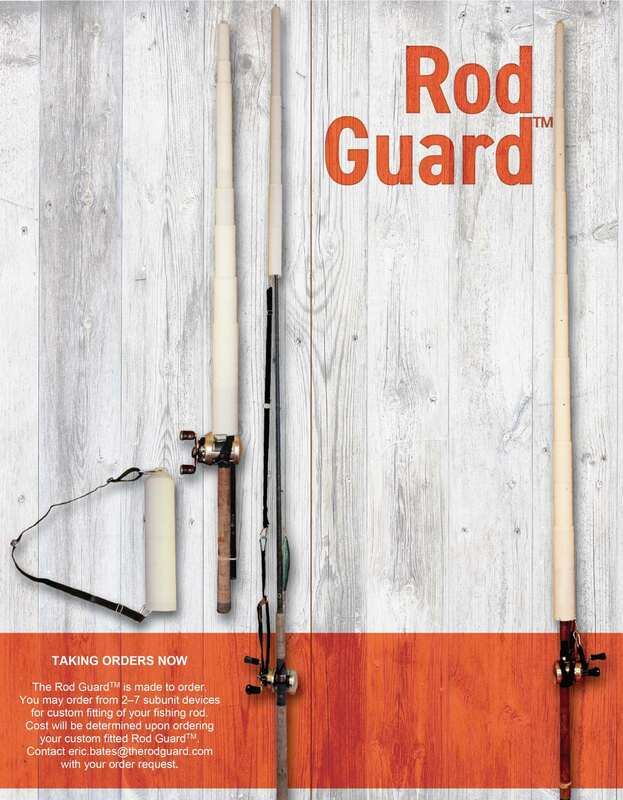 The Rod Guard™ is made to order. 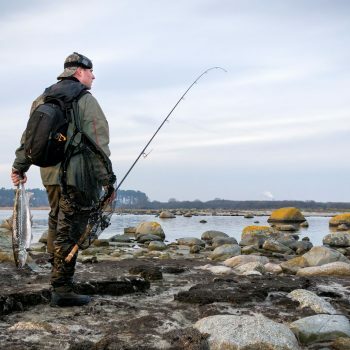 You may order from 2-7 subunit devices for custom fitting of your fishing rod. Cost will be determined upon ordering your custom fitted Rod Guard. Use the contact form to get started with your order request.